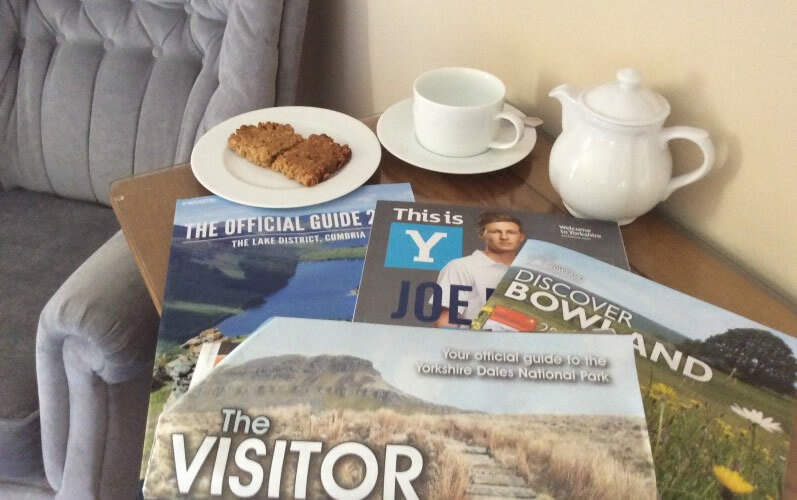 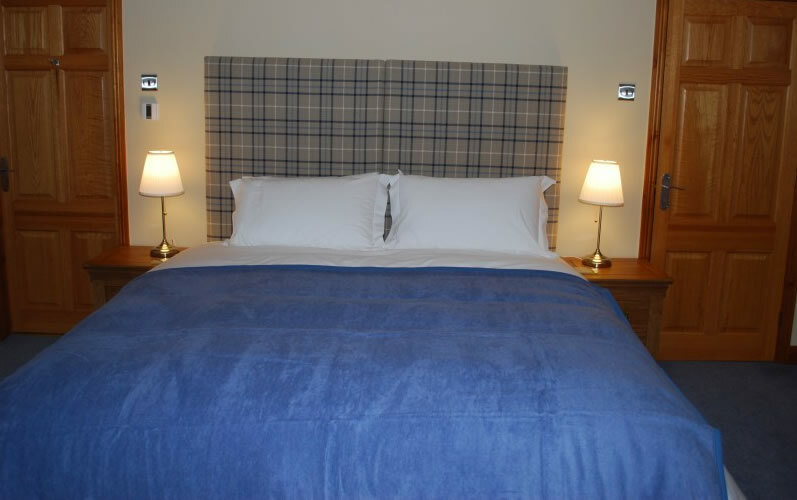 Moor View’s three bedrooms are tastefully decorated and furnished. 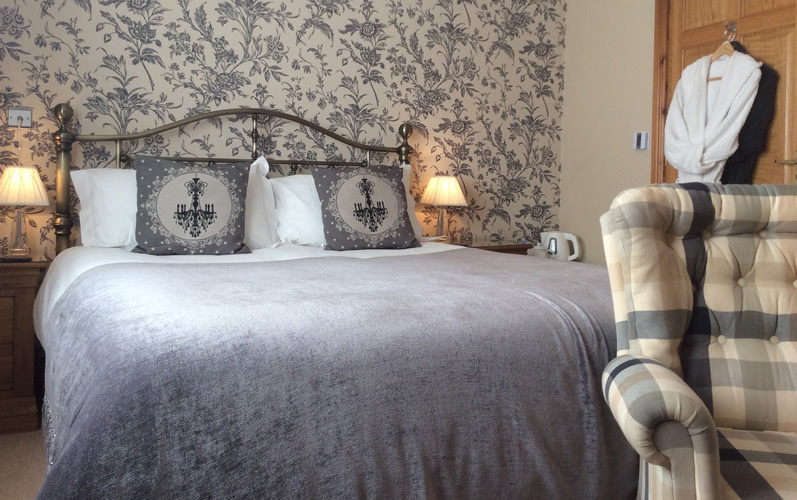 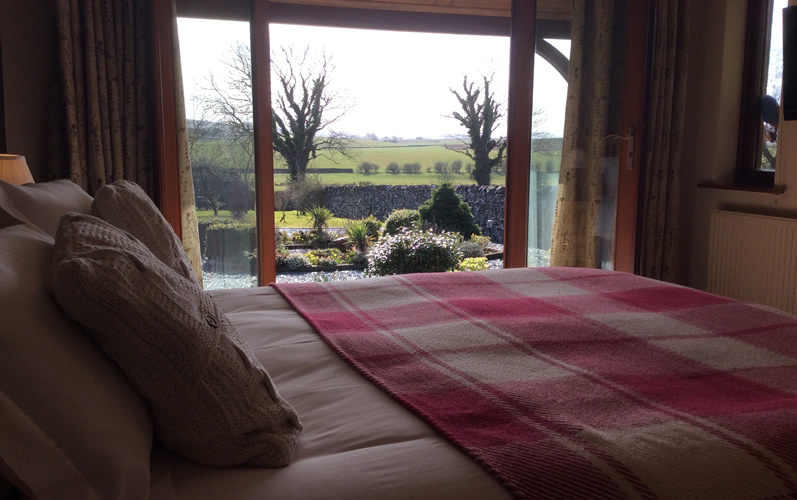 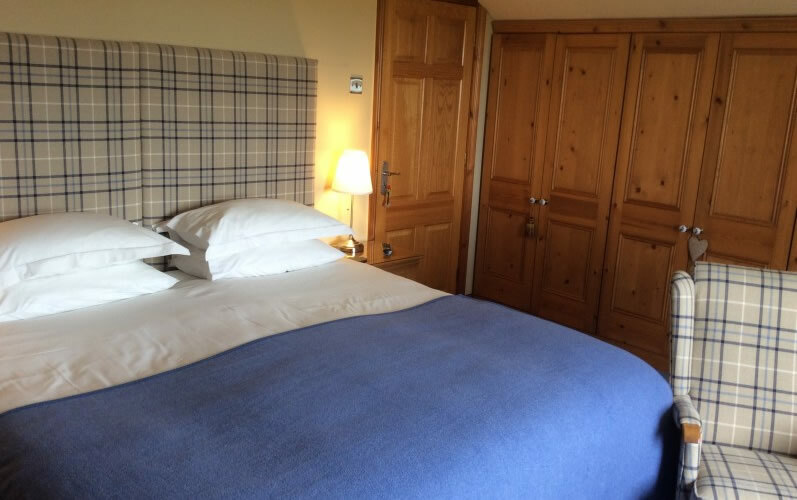 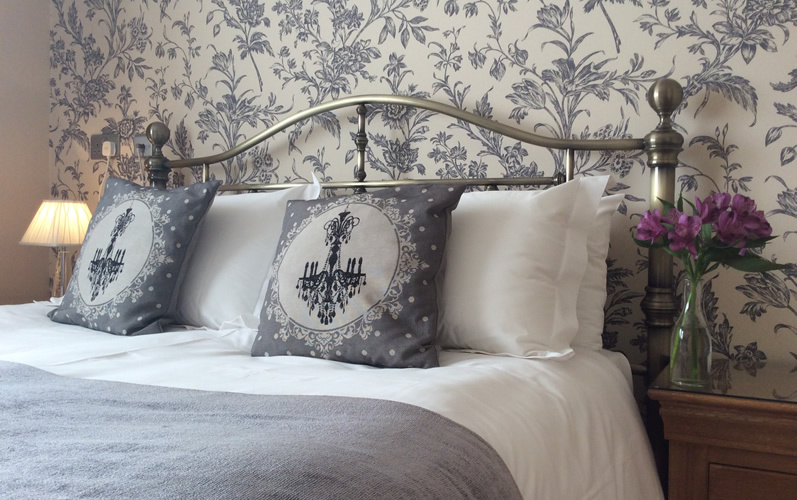 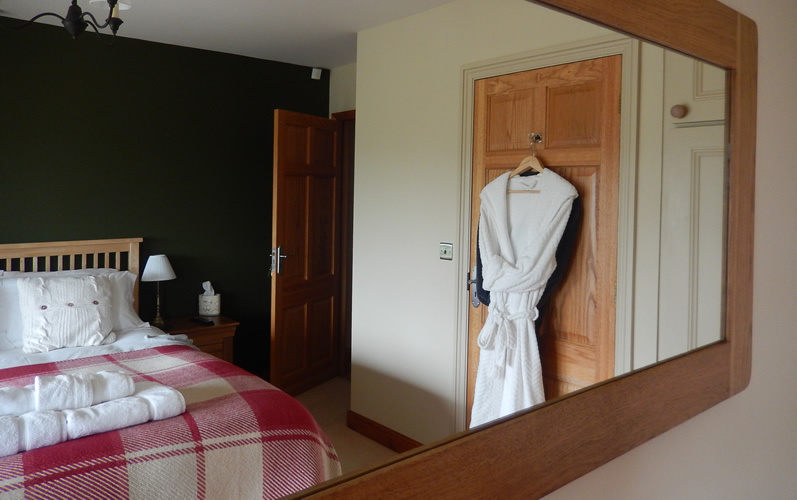 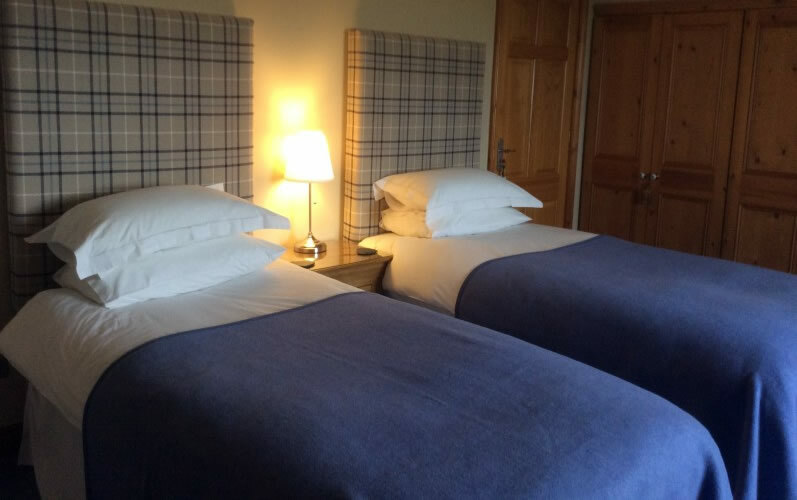 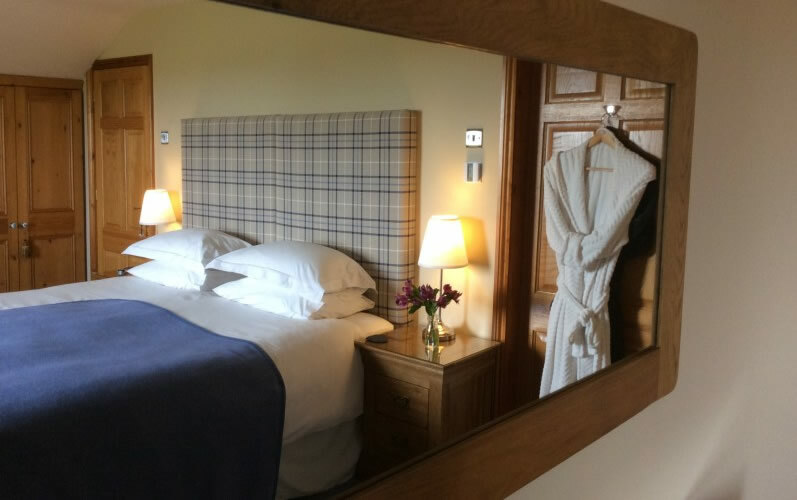 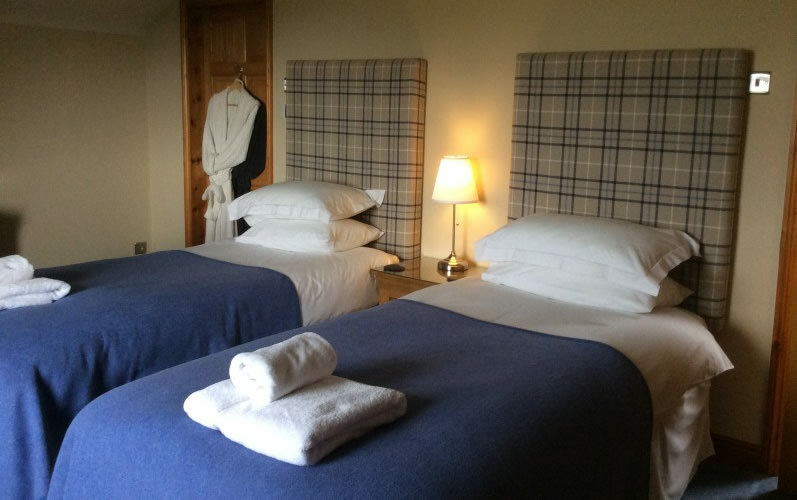 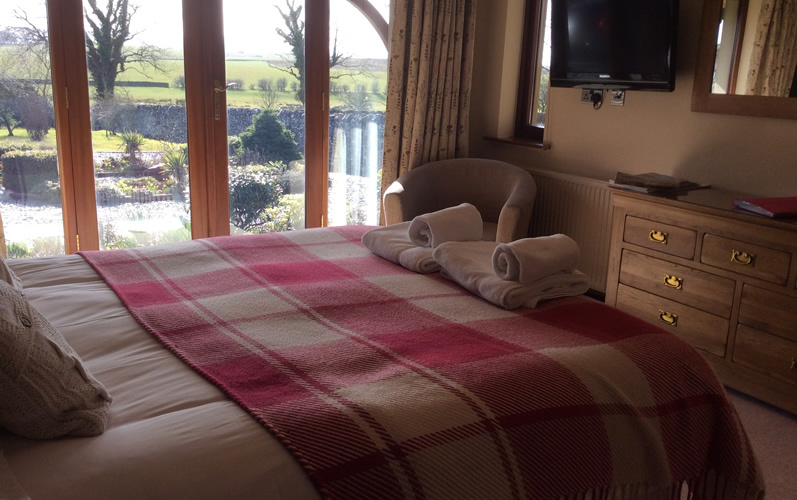 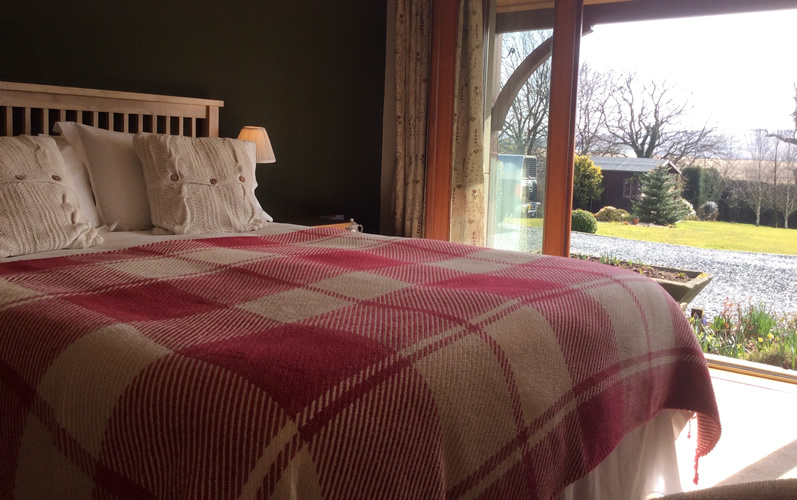 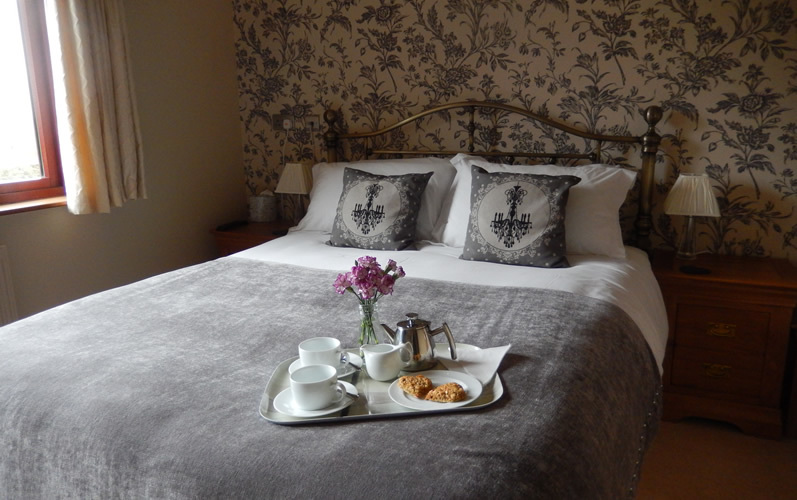 Luxurious beds, quality bedding, large fluffy white towels and bath robes. 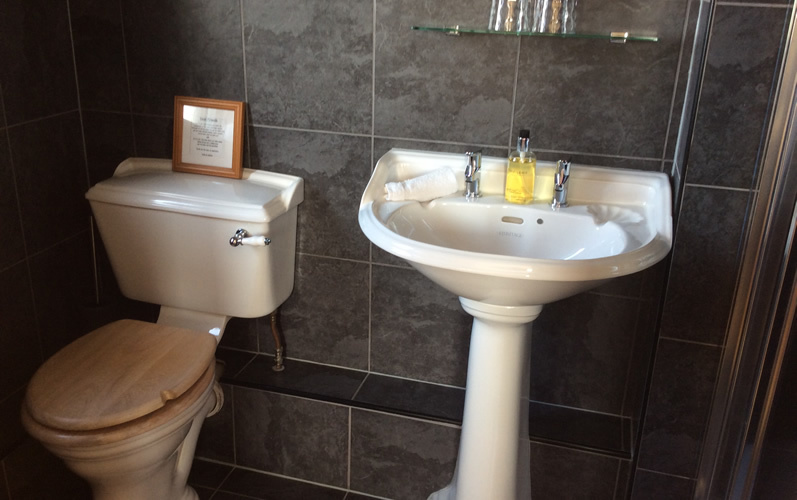 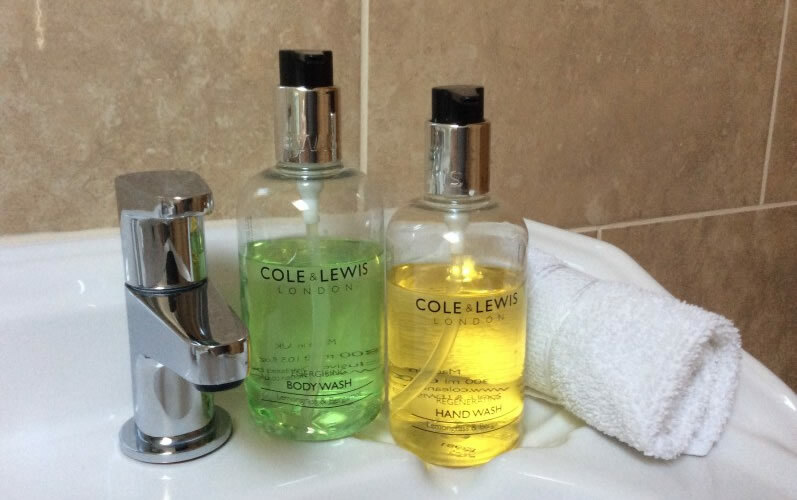 All the bedrooms have en-suite facilities. 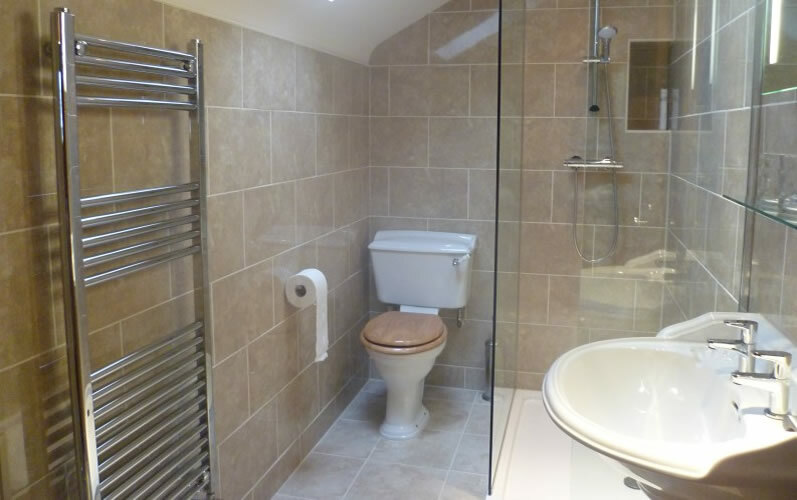 Large walk in showers, heated towel rails and under floor heating.